Each little Province is a little nation by itself. This week continues with the second installment in my Education Around the World series with a guest post by Paul Bougie from TpT store Creative Couple in Quebec, Canada. I am especially pleased to welcome Paul because I spent a wonderful summer studying French in Quebec City many years ago. I teach ESL in secondary 4 and 5, in a French high school. My students are 15 and 16 year olds. I would say that I am quite lucky because most of my students are at a relatively advanced level of English for our region. The majority of my students, four groups, are part of the International Education Program. These students are used to working hard to succeed, and learning generally comes easier to them. The two remaining groups that I teach are at a much lower level of English proficiency. I teach in Trois-Rivières which is between Montreal and Quebec City. It is a beautiful city along the St-Lawrence Seaway. The city really comes to life in the summer, much like Quebec City with its cafés, restaurants and theatres. It really has a European flair! 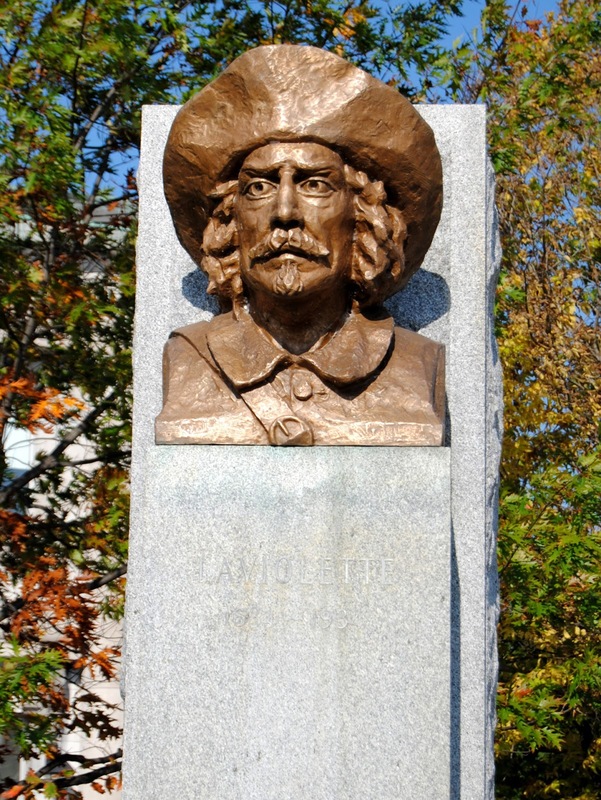 Trois-Rivières has actually been proclaimed the Poetry Capital of the World since the International Poetry Festival is held here each year. The population, around 150,000 inhabitants, is approximately 98% francophone with very few English speakers – even as a second language. The Canadian province of Quebec has a strict law that protects the French language. This means that its residents must learn French before English. No child can be enrolled in an English school in Quebec unless his or her parents have done the majority of their elementary school in English. Even foreign students must first learn French, and enroll in a French school. Trois-Rivières has welcomed many refugees from different countries in the past decade. The high school that I teach at is very multicultural. I have been teaching for 22 years, and I have more and more students in my class who struggle with English, because it is their third language. Our classes have between 25 and 32 students. We teach 4 periods per day, each being 75 minutes. We begin at 8:30 in the morning and finish at 3:30 in the afternoon. 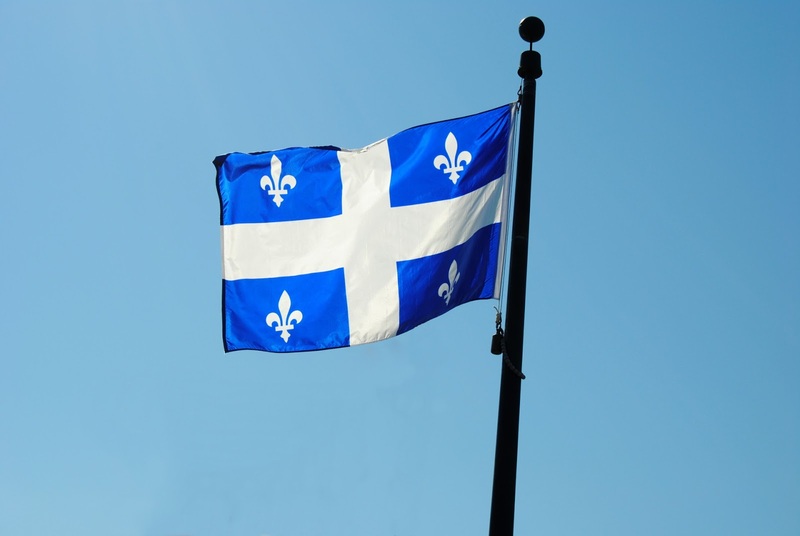 School begins in late August and finishes on June 24, our national holiday, the Saint-Jean Baptiste. Our system begins with full-time kindergarten at age 5. Students do 6 years of elementary then go directly to high school. There are 5 secondary levels, numbered 1 to 5. A student graduates after his "secondary 5" and goes on to CEGEP in a career-oriented program, or a general university preparatory program. This CEGEP level can be 2 to 3 years depending on the chosen program. An interesting fact is that here in Quebec private schools receive subsidies from the provincial government which means that enrolment costs around $3000 annually, unlike other provinces in Canada where private schools can cost upwards of $7000. All levels have the same ESL competencies which are: 1- Interacts orally in English, 2- Reinvests understanding of texts and 3- Writes and Produces texts. Basically, the competencies could be simplified to Speaking, Reading and Writing. My website has links to all the information that you'll need about our system in the MELS Programs section in the drop down menu from the Teaching tab. If you are interested, you can also get a look at the International Program and the objectives which are specific to it, under the same Teaching tab. My teaching has to take into account both programs: the MELS (our ministry of education), and the IB (International program). We have exams from our ministry of education in June of the final secondary school year. In order to get a high school diploma and go on to the CEGEP (collegiate) level, students must pass mathematics, languages: French and English, science and history exams. If students do not succeed, they can be held back, or pursue other options such as adult education. A 4 year university degree is required where prospective teachers major in the subject they will be teaching. During each year of the program, university students must do some student teaching, the longest internship being in their 4th year, 3 consecutive months in the classroom. Thanks, Susan, for allowing me to share my experience with others! Merci, Paul, for giving us some insight into what it is like to be a teacher and student in Quebec! You can find Paul Bougie on TpT at Creative Couple and at his website.